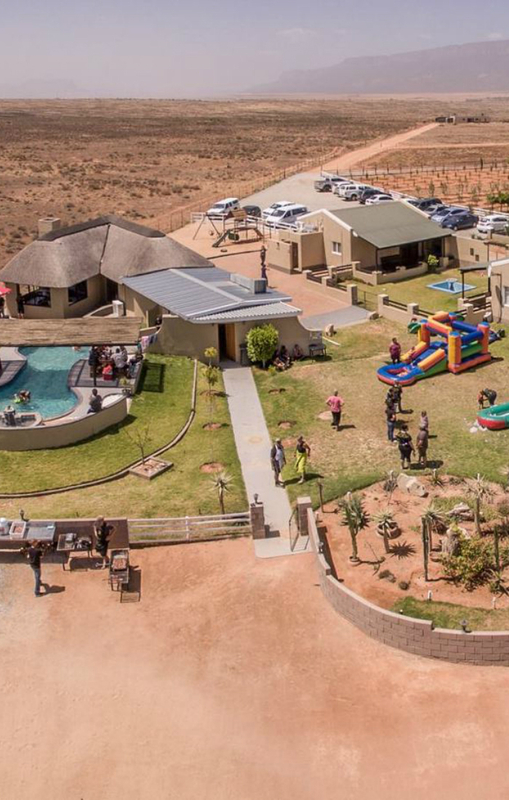 Clearwater Oasis Guest Farm is a family owned farm and is ideally situated in Vanrhynsdorp on the R27 in the Western Cape, en-route between Namibia and Cape Town. The farm is nestled in a tranquil area of Vanrhynsdorp, from where you can explore the Namaqualand & West Coast with its variety of tourist attractions. Here you can enjoy luxury accommodation at very affordable prices, whether for business, pleasure or leisure. The normal services are provided. Extra services upon request. Two self-catering units and four overnight units.